The Ethiopian Airlines has announced plans to build an airport city that could accommodate 80 million passengers annually around the town of Bishoftu, in the outskirts of Addis Ababa. 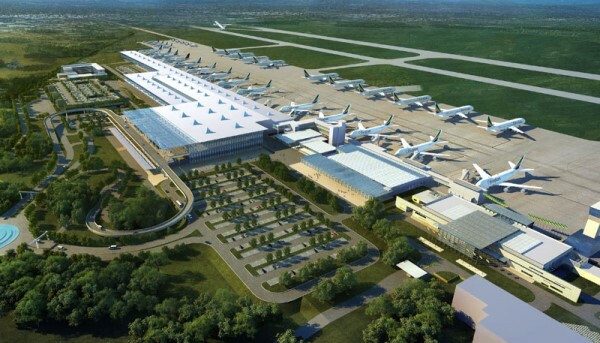 CEO of the airlines, Tewlde GebreMariam, on Wednesday said the airline has finalized preparations to build an international standard airport city at a place called “Abu Sera” in the town of Bishoftu, Oromia region. According to Tewolde, the place was chosen because of its elevation, lower that Addis Ababa - it is located around 1,900 meters above sea level, while Addis Ababa is at 2,400 meters - and is favorable for a takeover. Upon its completion, the airport city will have all the necessary facilities, including branded hotels, as well as a cargo logistic center. It will also have facilities such as aviation maintenance center, an aircraft bodies manufacturing place, and aviation consultancy services. The cargo logistic centre is believed to best serve industrial parks located in Dukem and Bole Lemi that are operational and the park being built in Adama, due to their proximity. Currently, the Addis Ababa Bole International Airport is serving as the major aviation hub in the country.